Busy men demand skincare products that work hard to match their hectic lifestyles. 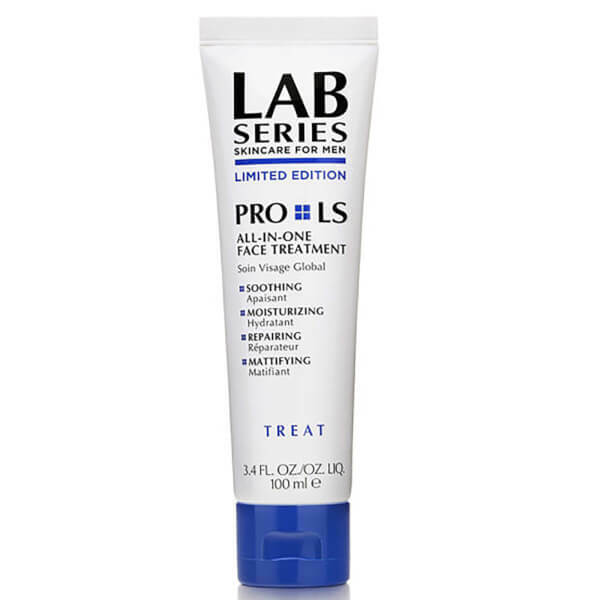 Lab Series Pro LS All-in-One Face Treatment offers you four essential skin care benefits to introduce to your daily routine. 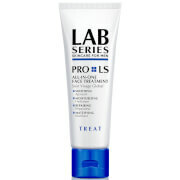 Soothing - employing MPD-8 Complex, a Lab Series technology to help calm the look of irritation and redness. Moisturising - replenishing hydration, while helping to rebuild and fortify the all-important moisture barrier. Repairing - diminishing the appearance of lines and wrinkles. 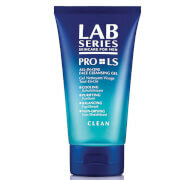 Mattifying - utilizing Lab Series' I-Matte complex to absorb oil instantly, leaving skin looking clean and less shiny. Designed to be used anytime, anywhere. Apply it to a clean face and neck after shaving. Smooth it on whenever you're feeling dry or looking shiny, or when you have to look your best, fast. It's great every day, tailor-made for travel, and a smart add to any gym bag. 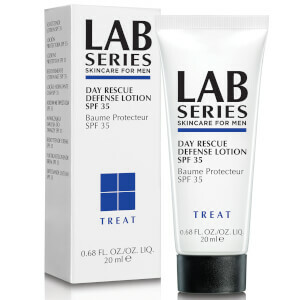 Bought this as a gift for my bf who has sensitive skin. Previous moisturisers have always felt like they are doing the job but a few days down the line he ends up with red patches on face. This was on a great offer and I have to say, so far so good! Often decent products are let down by poor packaging making it difficult to dispense the product. - Not here! sensible and efficient. 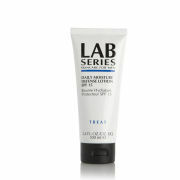 A small amount goes on my face well and absorbs quickly leaving me with a well moisturised and matt face with no shine. The consistency of the cream is well-balanced -Not too thick or too thin like a serum, whilst the smell is neutral. I don't feel like my face is overloaded or clogged when I use it. 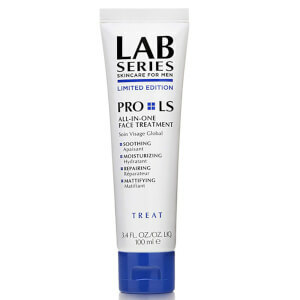 I have used this product for several years now and the 100ml lasts for ages. I have yet to find anything better for the money, especially when the price is discounted! So why not 5 stars? This is more down to the excessive time to despatch the order, even when the site states "in stock and normally despatched within 24 hours." It was ordered during the "Black Friday" period, but still......! As it says All in one. A great product. Always use it after I shave because it soothes any razor burn & just calm the skin. It is expensive but is definitely worth it. Great product. Non greasy, goes on well and actually a reasonable price for 100ml. IT. satisfy me very much,better than i ever think. recommend! Only had this for a few weeks but so far so good. You don't need much as a small amount goes a long way, just as well considering the cost. I bought this at half price as the fill price is to expensive. It goes on well, smells good and it does make your skin feel good, especially after a shave. This is one of my favourites and I always come back to it. I like that it has a matte finish and is easily absorbed, as well as being soothing after a shave. I've noticed some other moisturisers can irritate my skin just after a shave, but this really hydrates. Definitely helps with ageing and fine lines, as well as having a subtle fragrance that doesn't over-power. Another bonus is that I don't seem to need to reapply halfway through the day; just once in the morning and once in the evening (after cleansing). I seem to switch between this and Jack Black fairly often as they're both very similar. Definitely recommend. Lightweight, non greasy and great for any situation. I use my moisturiser in the morning after using a cleanser in the shower and it feels great and sets me up for the day. Use a small amount at night to replenish my skin and also after shaving to cool and soothe. Lab series all in one feels cool and has a lovely light smell which isnt too powerful and doesnt irritate my sensitive skin.